Get to Know the Azura Staff - Outside of the Med Spa! Get to Know the Azura Staff – Outside of the Med Spa! As you know, we have some wonderfully awesome and talented employees here at Azura Skin Care Center in Cary. But what you may not know is how they spend their time outside of the med spa and what other business ventures they are part of! Here at Azura we are so proud of each other and support each employees desire to learn more and be more. Though Julie can often be found behind the front desk at Azura, she also owns and operates her own clothing boutique – Carolina Jule. 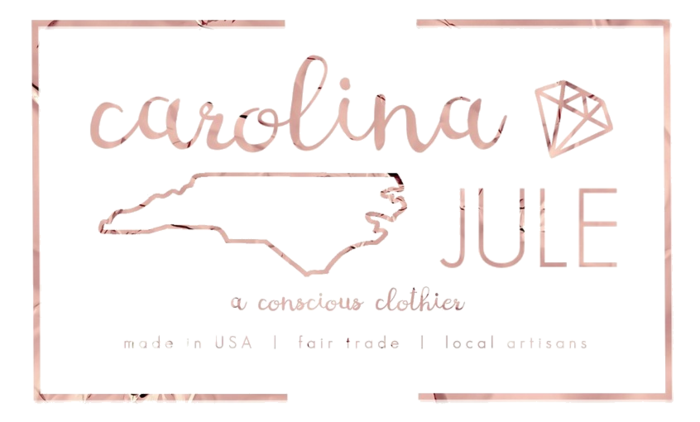 Carolina Jule is a “conscious clothier – an online boutique offering affordable, ethical fashion.” Her store carries women’s clothing, shoes, handbags, jewelry, and accessories that are made in the USA, fair trade, or handcrafted by local artisans. Julie knows it is very time-consuming to look through racks for “Made in the USA” and “fair trade” stamps on tags, research brands that are giving back, and know who’s keeping their factories up to standards. Therefore, Julie has done the legwork for you so you can be confident that what you are buying is in line with your values! Start shopping, without the guilty conscience, at CarolinaJule.com. Jordyn loves helping others with their real estate needs because she understands the importance a home purchase makes in people’s lives. If you are looking to find your dream home check out some of her listings at SocietyRealEstate.com. She would love to open the door to your future. Another of Jordyn’s passions is her family owned business, Roll On Up Gaming. 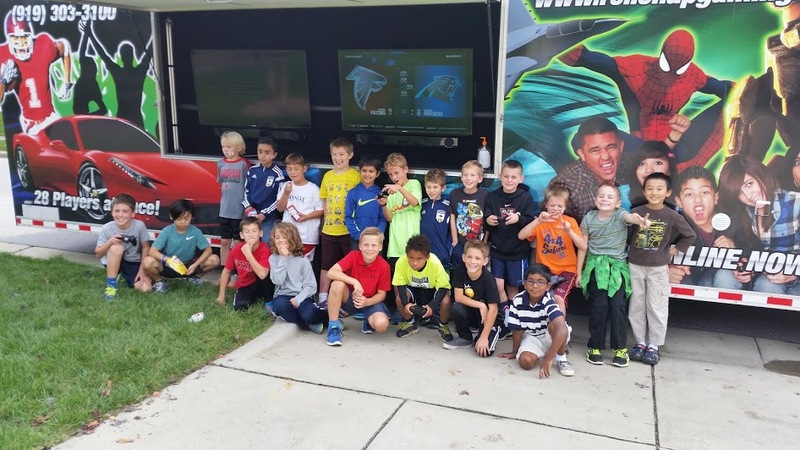 Roll On Up Gaming is a mobile video game truck and laser tag that serves the Cary, Chapel Hill, and the greater Raleigh-Durham area. If you are looking for a new way to host a party, Roll On Up Gaming brings the ultimate party experience directly to you! The best part… you won’t need to lift a finger. 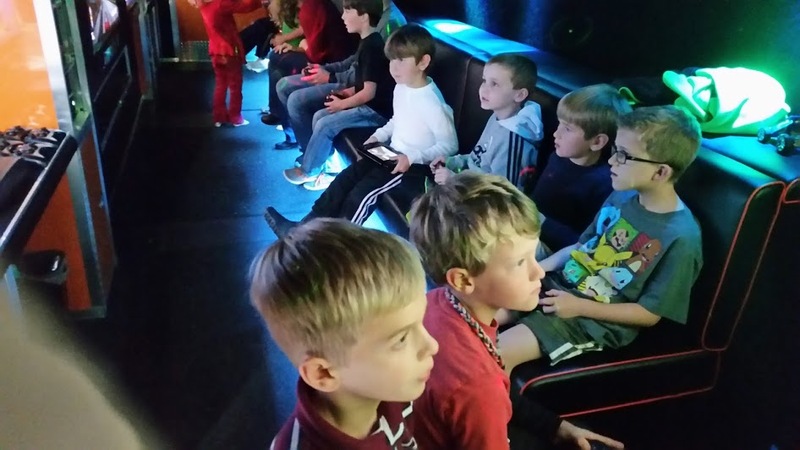 The spacious, state of the art mobile video game truck features seven widescreen high-definition TVs, surround sound, and a one- of- a-kind multi-player gaming system. Up to 28 guests can game at the same time with room for 10 more friends on the second row of stadium seating. They have all of the latest game titles and gaming consoles. Their “game theater” features stadium seating and includes a spacious “Action Station” with lots of room for dancing and sports games. Their satellite connection also makes it the perfect place for your next movie night, tailgate, or watch party! Interested in booking? Visit them online at RollOnUpGaming.com for details. 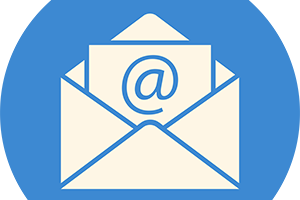 As many of you know, Dr. Stevens has been in practice for over 25 years and has been in the Raleigh/Cary/Apex area for almost the past 20 years. Dr. Stevens has been honored with multiple Patient’s Choice Awards and Compassionate Doctor Awards over the years. 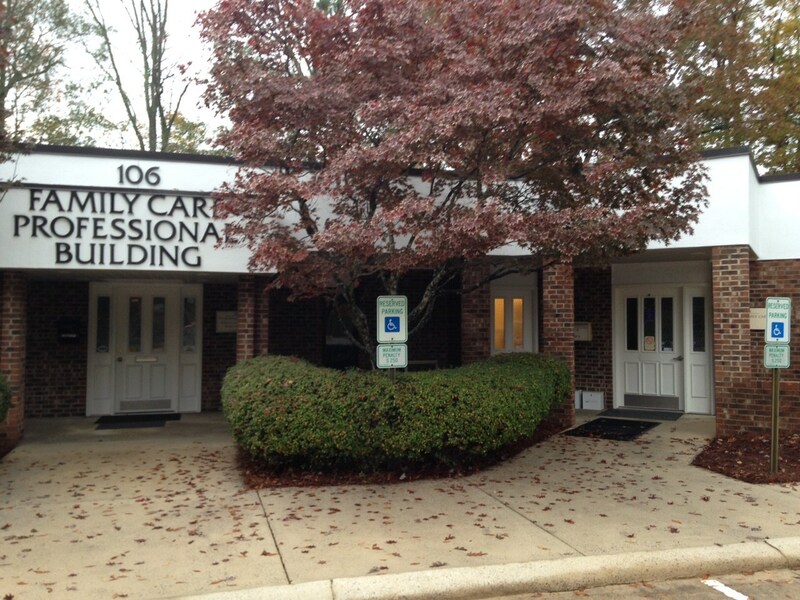 During his career, he has worked at urgent care centers, family medicine offices, and emergency rooms. His experiences ultimately have led him to open multiple businesses of his own. 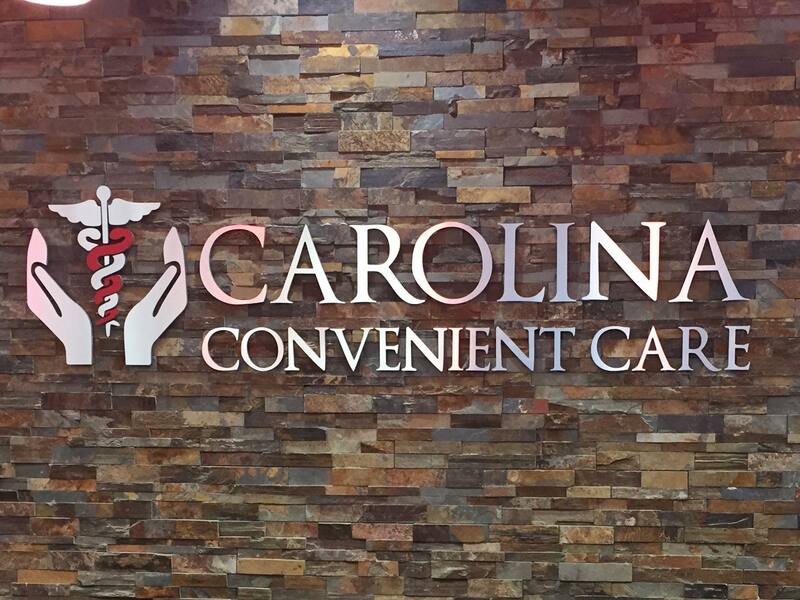 Not only is he Azura’s fearless founder, but he also owns and operates Triangle Family Care, Carolina Convenient Care, and CAS Premier Healthcare. You’ll find him working in any of these establishments on any given day, so be sure to check each practice out for all your health care needs! Jennie can almost always be found right here at Azura in Cary, but if you ever find yourself in Texas and are in need of a med spa, you can trust SKIN 101, where Jennie is also a partner! She loves trading tips and advice with her counterparts in Spring, Texas (just outside of Houston) and once a quarter she hops on a flight down to visit clients in the area and train her staff. She also is frequently hired through national training companies to teach other doctors, PA’s, NP’s and nurses basic and advanced techniques for using injectables such as Botox, Dysport and Dermal Fillers, as well as chemical peel and microdermabrasion applications.